On tonight’s show we have freaky faces from mascots to villains. We have technology fixing a lovely and disgusting problem., as well as a host of other stories is thrill and amuse you to no end. Join us on tonight’s adventure. The Joker shows his face! 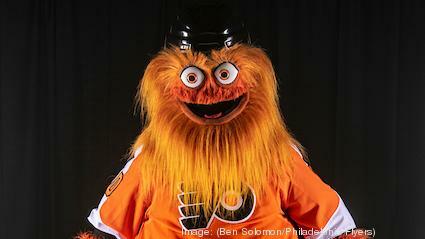 New Philadelphia Flyers Mascot, Gritty announced, and a beer is already in the works. You may have had a bad day, but did you get slapped with an octopus, by a seal?